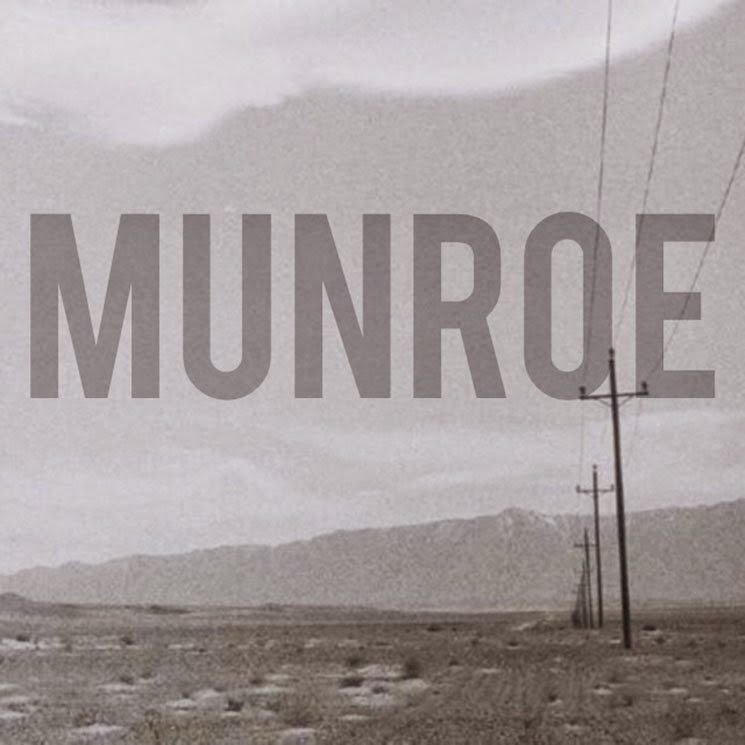 Hamilton, ON-born singer-songwriter Munroe is set to unveil her debut self-titled solo EP. Although she's currently based in Los Angeles (acting on ABC's Resurrection), the songstress found the time to team up with fellow Hamilton music maker Michael Keire to co-produce the record. The seven-song offering showcases Munroe's dad-taught guitar work, and her own self-learned skills on the piano and ukulele. "This album was definitely a learning experience," she explained in a statement. "We wanted to create a certain tone, there was a lot of trial and error and ultimately some restraint, opting for stripped-down versions on songs instead of adding too many layers."